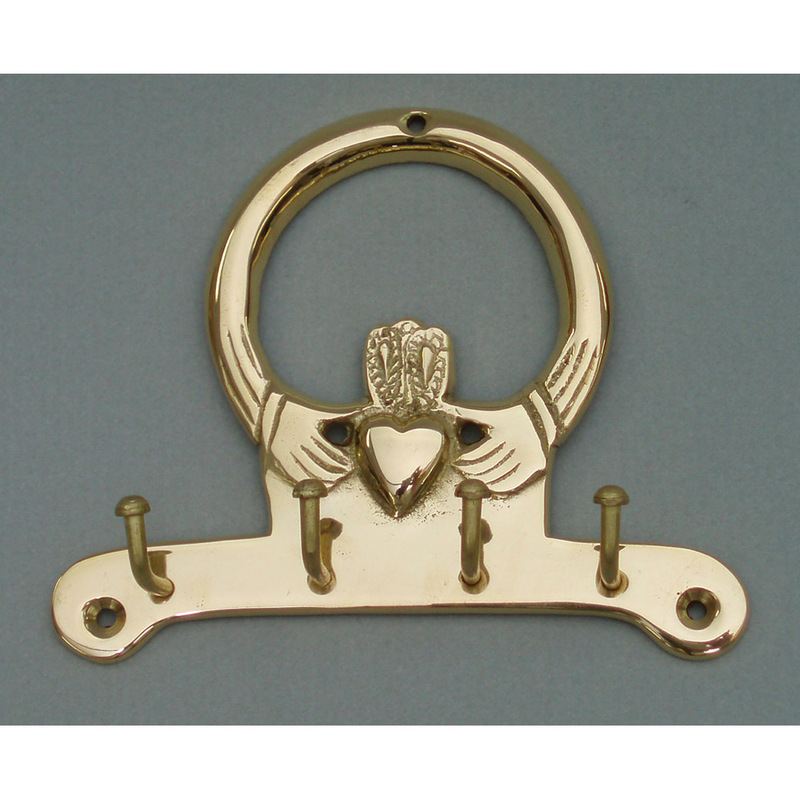 Celtic Design “Failte” Engravable Plate – The Robert Emmet Company Inc. 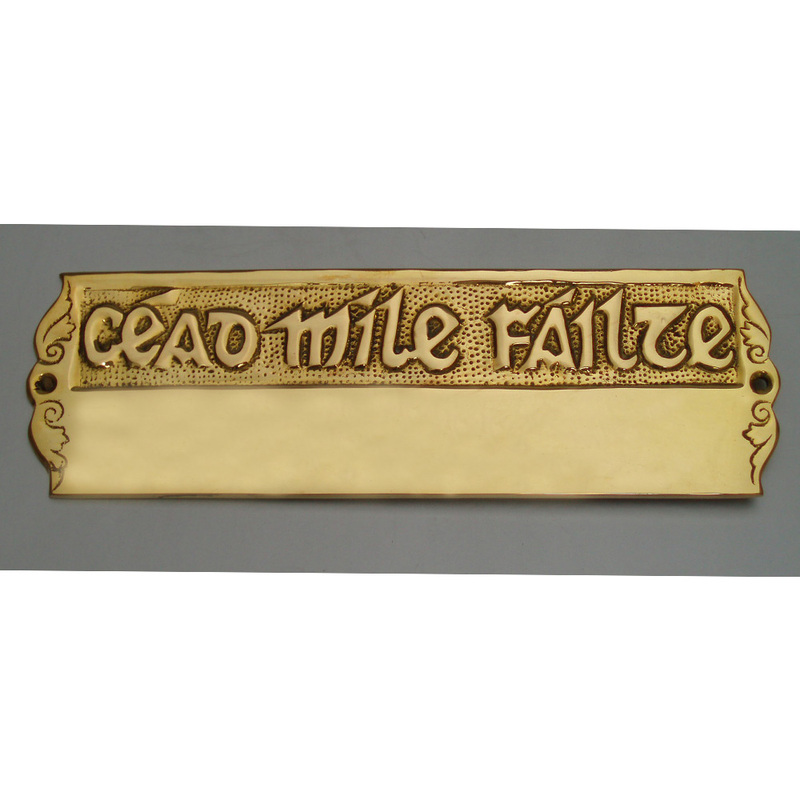 Solid Brass “Failte” (“Welcome”) plate mounts on doors or walls. 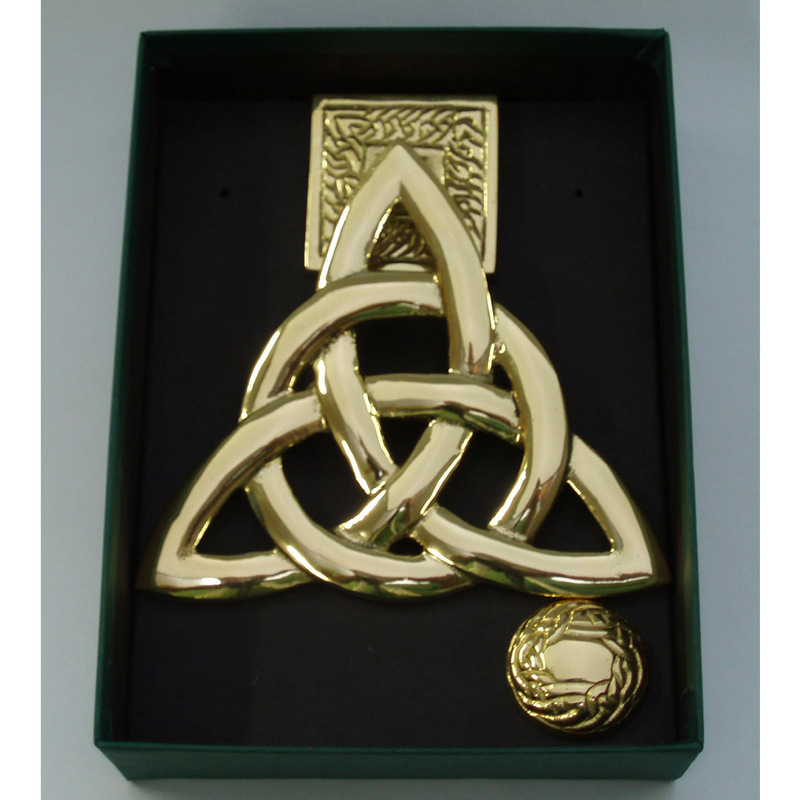 Ornate Celtic knotwork designs provide decorative accents. 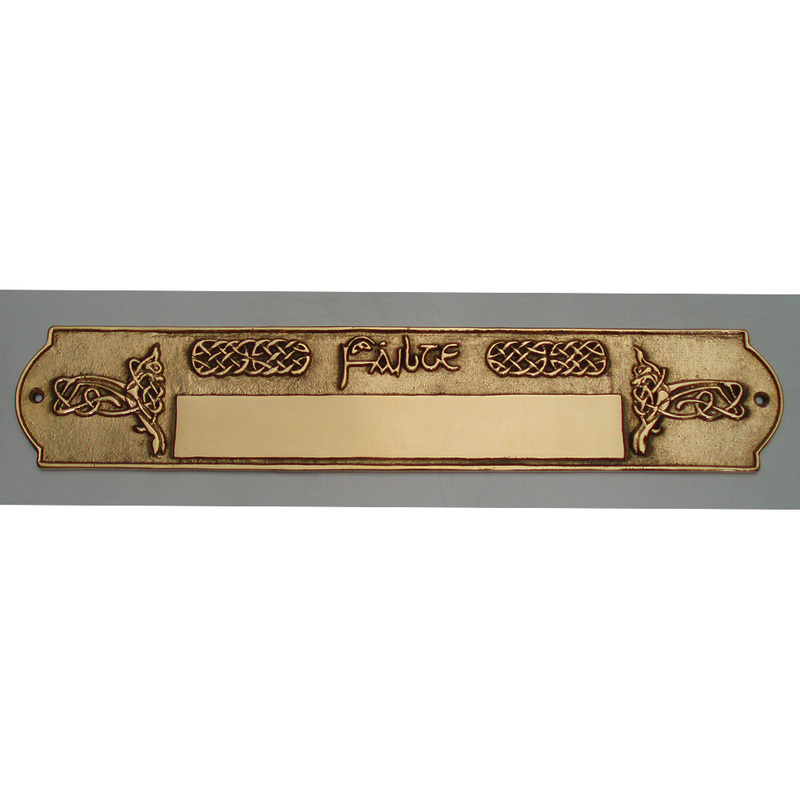 Smooth surface below inscription is designed for engraving. 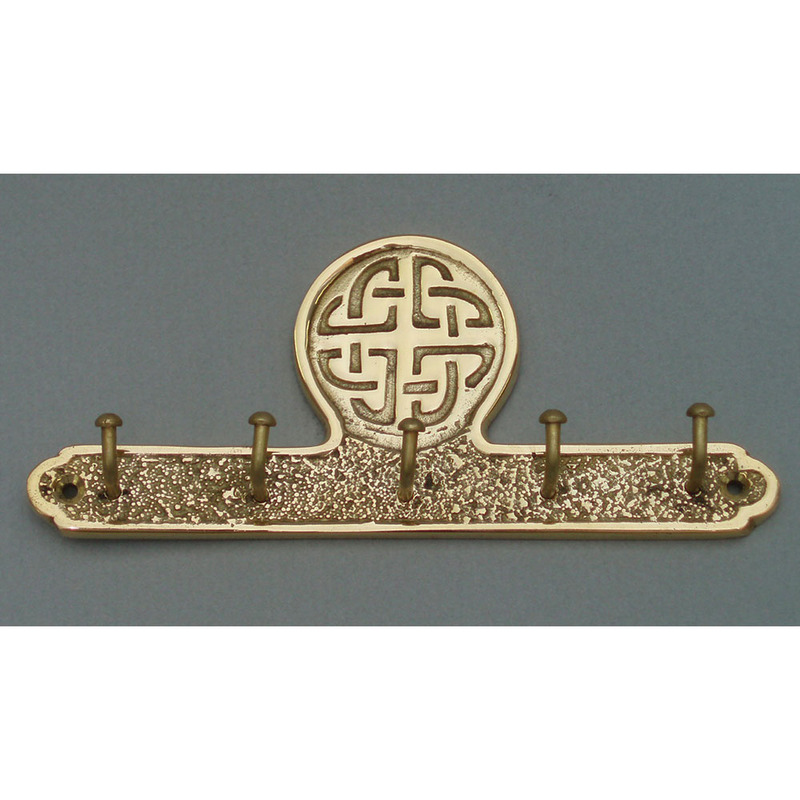 Gift-boxed with mounting screws included.